Renowned for its balance and strong double glass construction, the LUIGI BORMIOLI 'Masterpiece' Double Old Fashioned Tumbler Set of 4 is elegant, durable and easy to clean. 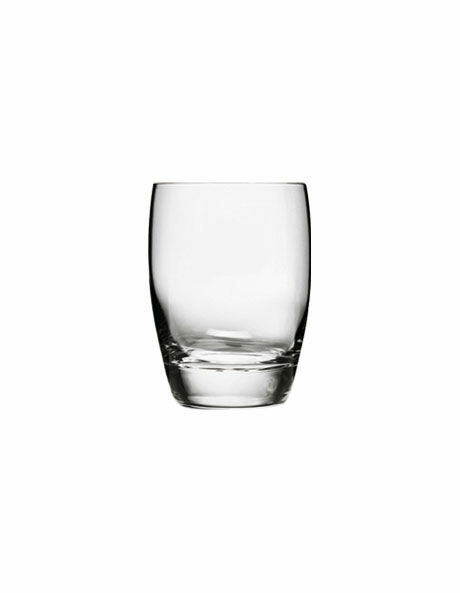 This tumbler is also designed with a classic look reminiscent of traditional style glassware. More importantly, this tumbler looks wonderful and is versatile and perfect for any drink for any occasion.